Dr. Martin Plastic Surgery can perform calf augmentation procedures that allow patients to make their lower legs look more defined. 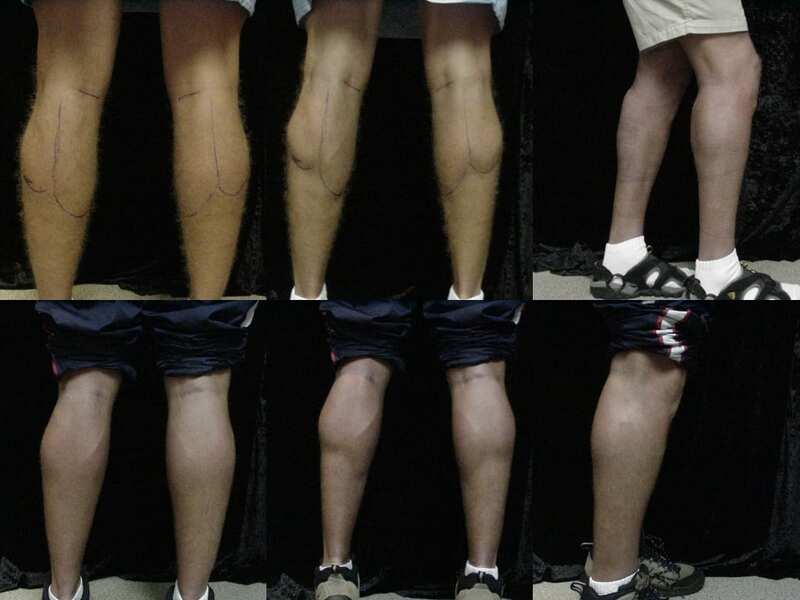 Individuals often get this operation if exercise isn’t enough to give them prominent calves. 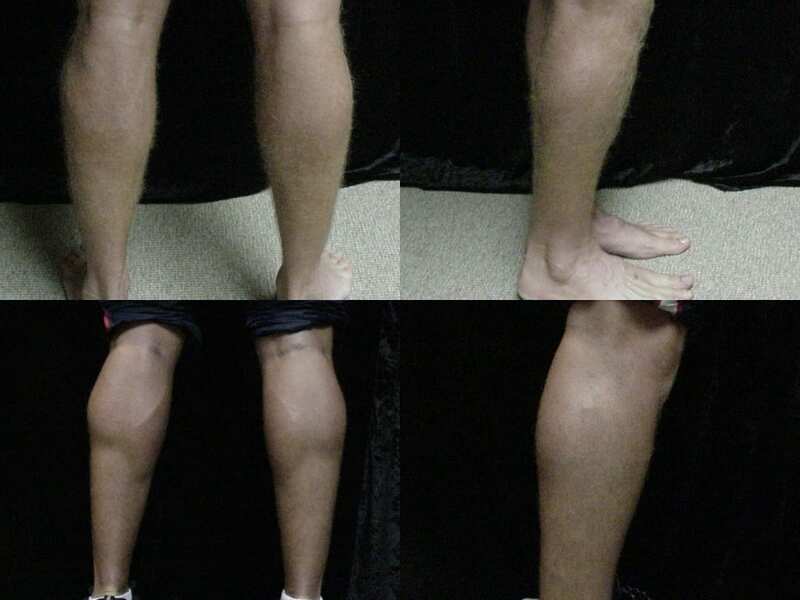 Calf augmentation procedures allow patients to make their lower legs to look more symmetrical, balanced, and defined especially in those individuals that are unable to achieve this with exercise. Some people have naturally small calves and no amount of rigorous weightlifting will add definition to their legs. In this procedure, an incision will be made in the crease behind the knee. A solid silicone implant is then placed between the muscle and the muscle fascia to achieve a more balanced look. This can involve using one or two implants in each calf. Most patients can return to work in about a week. Patients usually require crutches or a walker for the first week for ambulation. 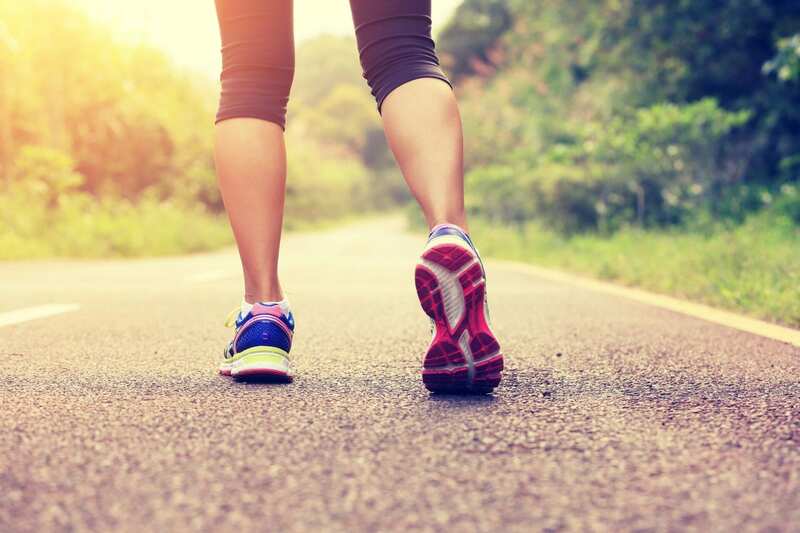 Patients can return to the gym after you are off pain medications and walking normally- usually seven and ten days- for light exercises including tread mill walking, Elliptical training, Stairmaster, light weights and stationary cycling. Patients may resume most normal activities in three to six weeks. Enhance your legs with our calf augmentation surgery. Schedule a consultation with us so that our team of professionals can discuss the whole procedure as well as the cost and possible risks. 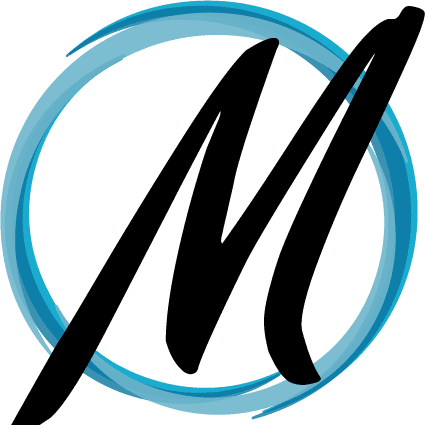 We want you to be as informed as possible so that you can be confident in the service we will provide you.